First World Manila is a sub-brand that combines fine art, manga, vlogging, and podcasting with advocacy and education on economic policies that may help generate wealth and improve the quality of life in Metro Manila. 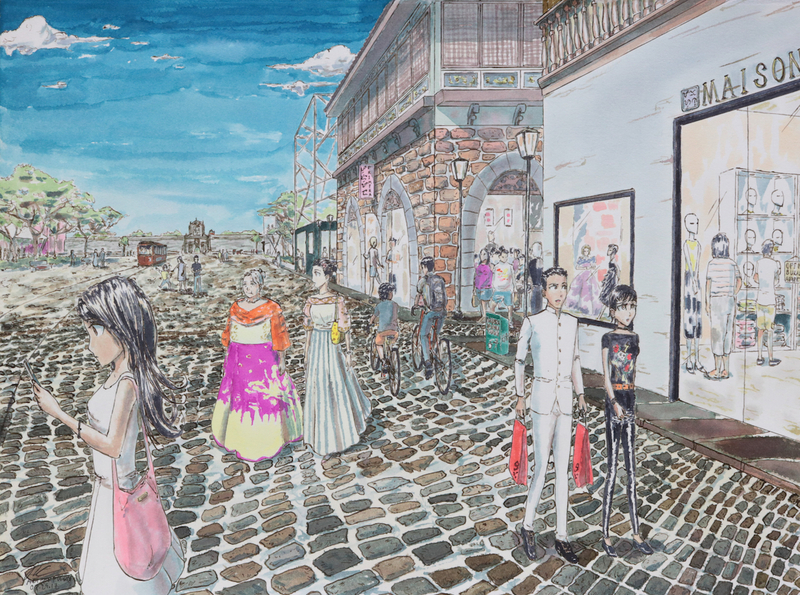 First World Manila also produces fine art and manga exhibits throughout Metro Manila to spread its mission. 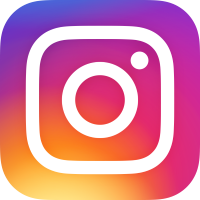 Follow us on social media for the latest updates and information on upcoming events and exhibits! There is also a First World Manila comic, but this is hibernation as I focus first on other parts of the brand. But I’d like to restart it sometime in the future!